We can jump right to the point. I know what you’re here for. Yes, you need it. Just treat yo’self, already! 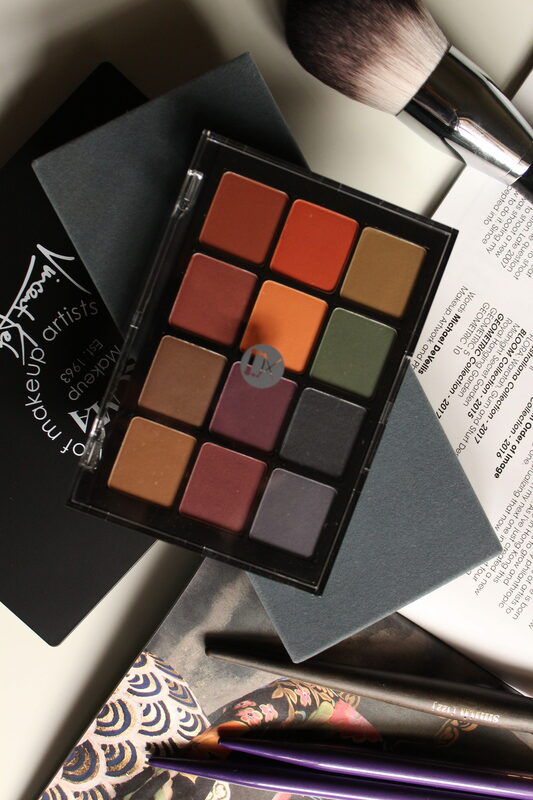 At $80 you get what you pay for; luxuriousness and high quality pigmented eyeshadow. 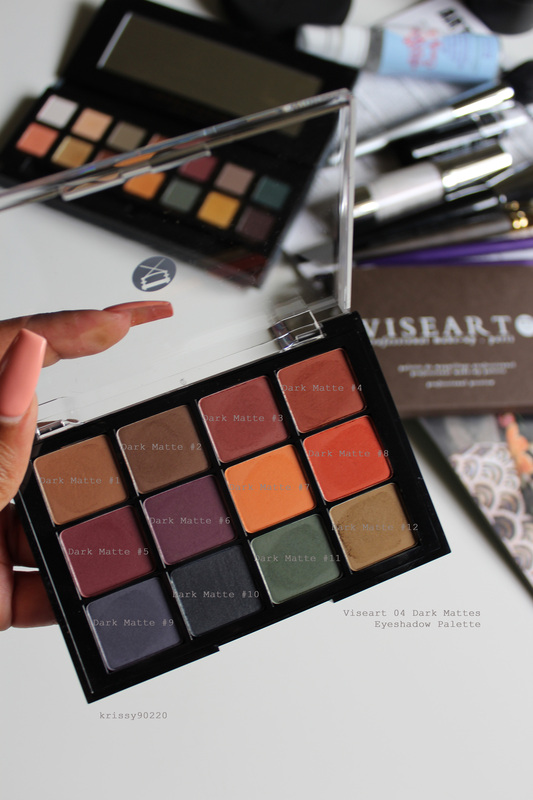 I watched this Viseart 04 Dark Mattes eyeshadow palette float across my timeline for years. I just had to see it and touch it. Truth be told I was just waiting for the right time and not rushing the purchase. 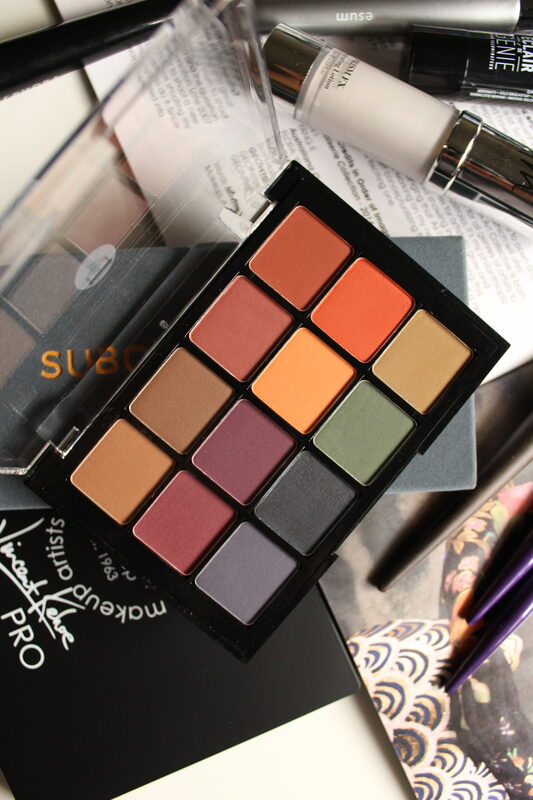 The right time st happened to be with Mai and Alyson at The Makeup Show. 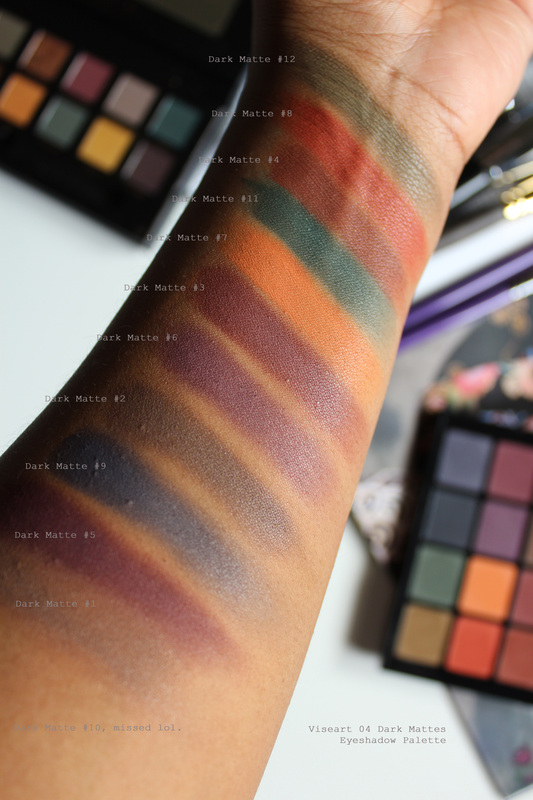 I swatched this months ago and if you look closely you can see there’s an untouched shade (Dark Matte #10). Viseart still loved and shared the photo, so if they can appreciate it so can the rest of us.